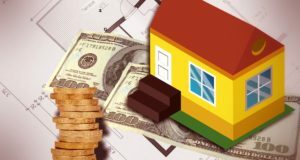 A new proposed rule by the Federal Housing Finance Agency aims to amend the current housing goals of the Federal Home Loan Banks. Here’s what the new rule recommends. 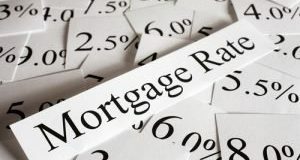 Click through to learn the latest breakdown of how mortgage rates performed and what experts think about these movements. FHFA’s most recent strategic plan outlines its goals towards building a more diverse, inclusive, and equal workplace at the agency and at the entities under its conservatorship. Here are the larger implications of this roadmap. 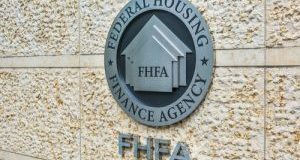 A memo delivered by the FHFA Inspector General paints a picture of the agency’s “challenges” with overseeing government-sponsored enterprises. 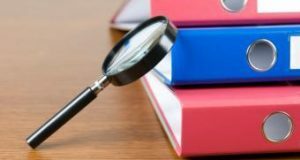 With the launch of its centralized clearinghouse of online resources, the Federal Housing Finance Agency, Fannie Mae, and Freddie Mac plan to help lenders, servicers, and other real estate professionals reach out to limited English proficient borrowers. Here how. On top of the controversial nature of the conservatorship of the GSEs, the FHFA may be facing further internal issues. Find out more in this coverage of Thursday Financial Services Committee hearing. 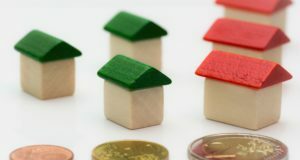 A new working paper published by the FHFA gives insights into how much housing stock is affordable to households with different incomes using the available metrics to gauge this comparison. Here’s what it found. 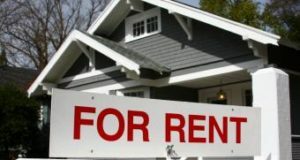 As the housing market enters the last leg of 2018, the industry asks "what is the state of single-family rentals?" Click through to read expert opinion on the current state of SFR and where it’s headed.